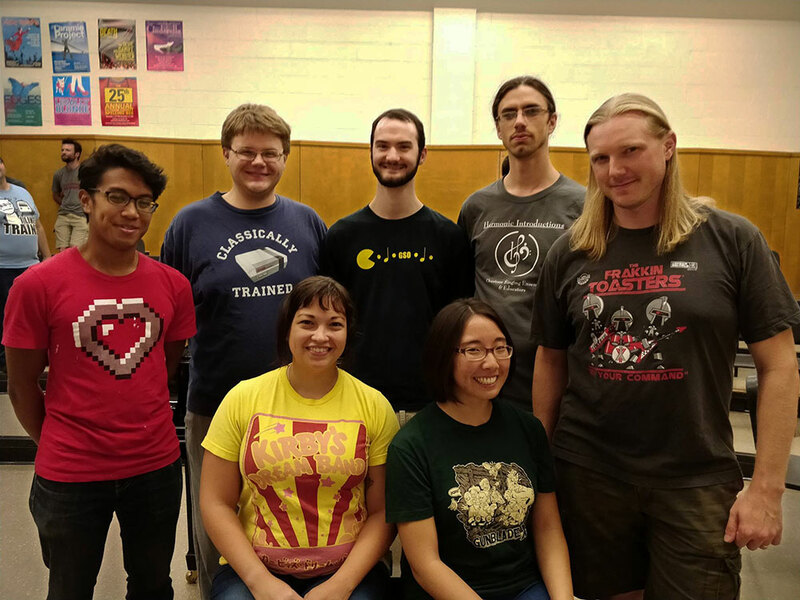 The premiere community ensemble exclusively devoted to performing video game music in the DC Metro area. Be a part of the WMGSO! We're always looking for more string players, singers, and volunteers. 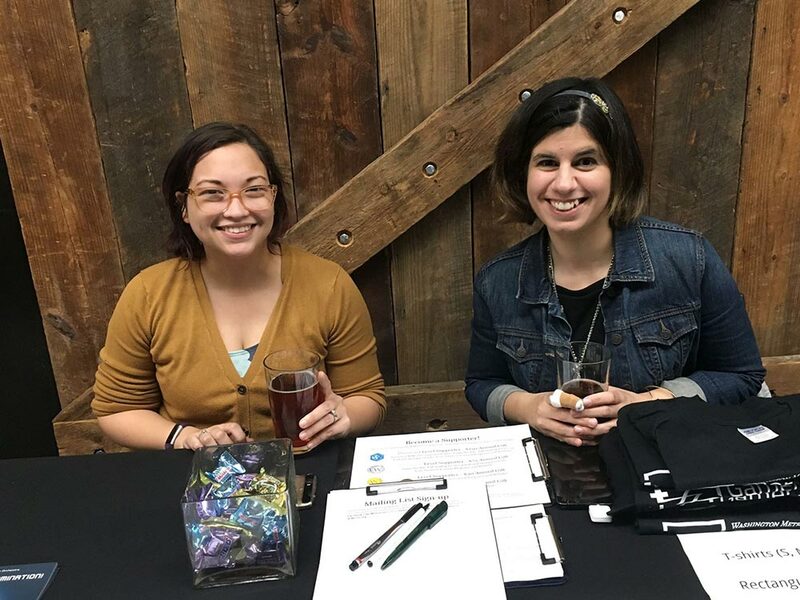 You could be our newest member! Help the WMGSO put on more great performances by becoming an annual Supporter or one-time donor!